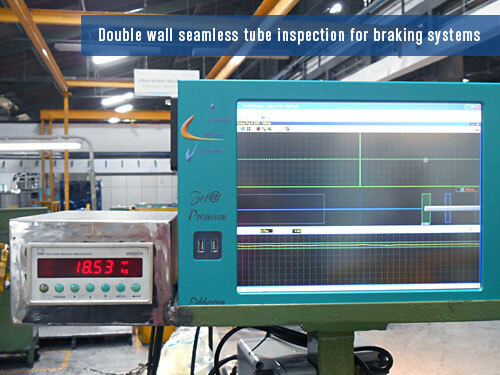 Contrôle Mesure Systèmes is a leader in the field of Non Destructive Testing with a large range of products for eddy current and ultrasonic inspection since nearly 30 years. 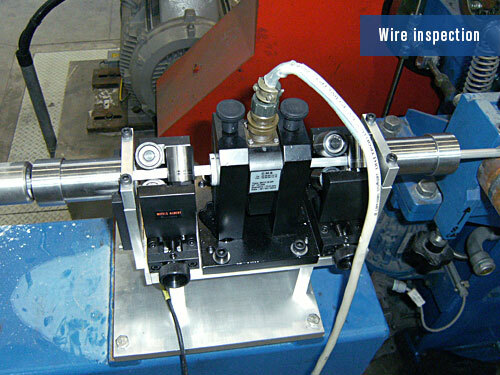 It comprises high performance instruments, ultrasonic rotating heads (RotoUTscan) and eddy current rotating heads (RotoETscan), ET probes and coils, UT transducers, eddy current and ultrasonic accessories. 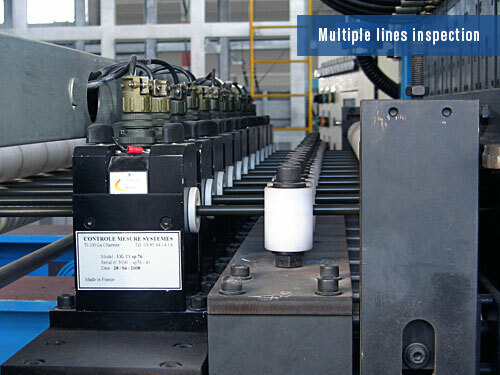 CMS provides complete turnkey systems with the associated mechanics including design, planning, manufacture, installation and commissioning. 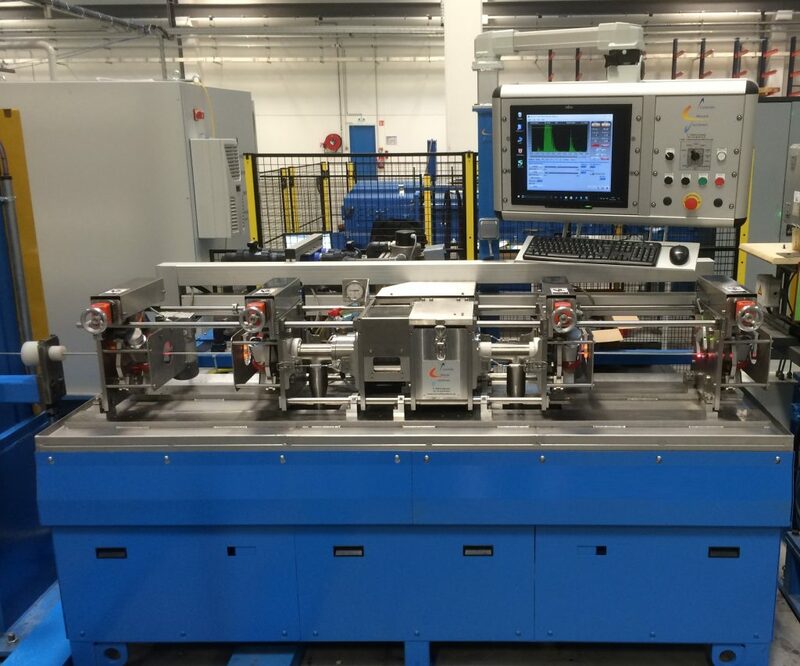 Through its products and its remote assistance, Contrôle Mesure Systèmes provides, all over the world, high quality and productivity solutions for industrial applications. 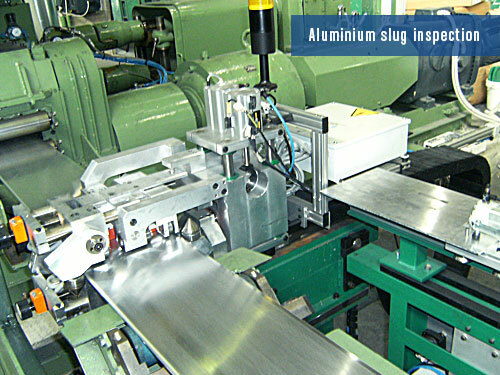 CMS is involved in Aerospace, Automotive, Rail, Steel and Nuclear Industry since 1988. 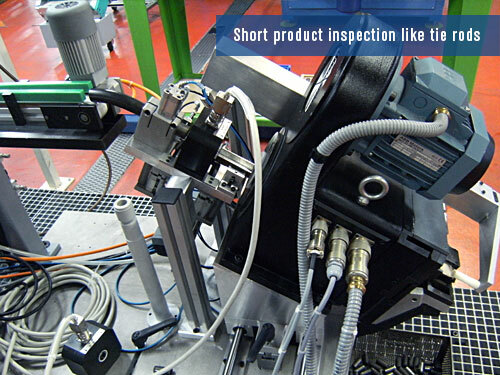 Non destructive inspection allows defects detection that could be detrimental in aerospace parts. 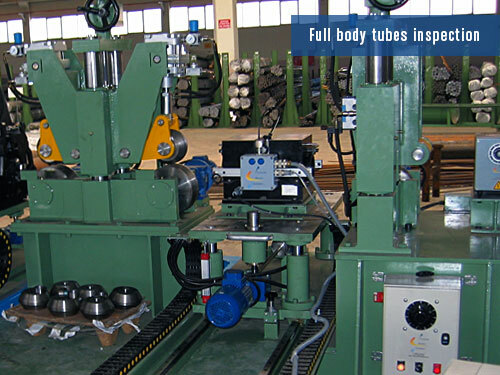 Contrôle Mesure Systèmes with its experience and its know how, provides performed solutions to assure performance and safety. 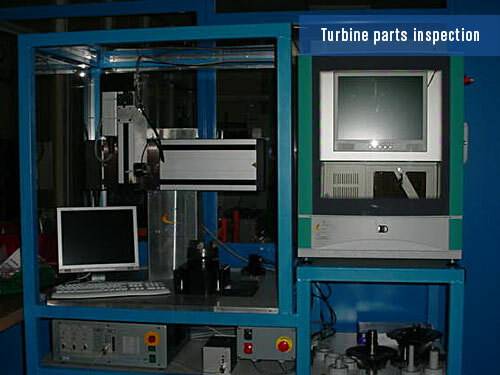 With eddy current and ultrasonic testing systems, the company offers 100% inspection to the most manufacturers of aerospace Industry. 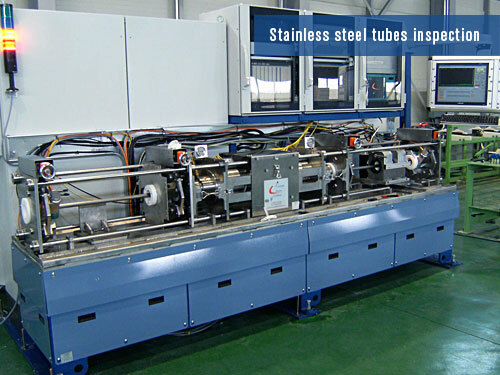 Worldwide major groups in leading industries trust in CMS because of its reliability and its quality support. 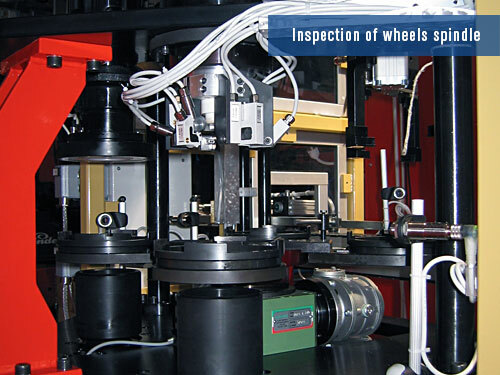 Non destructive inspection allows detecting defects in critical parts that could be detrimental in automotive sector. 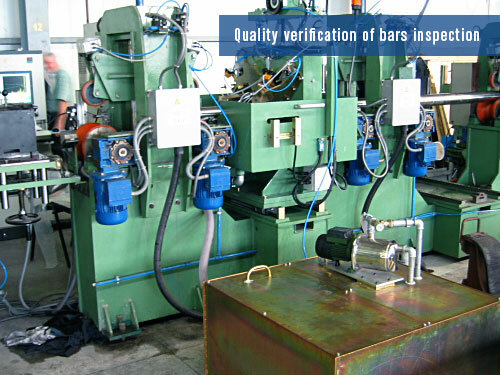 Contrôle Mesure Systèmes with its experience and its know how, provides performed solutions to assure performance and safety. 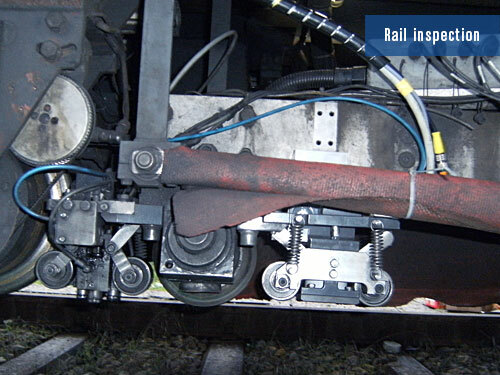 With eddy current and ultrasonic testing systems, the company offers 100% inspection to the most manufacturers of Automotive and Rail Industries. 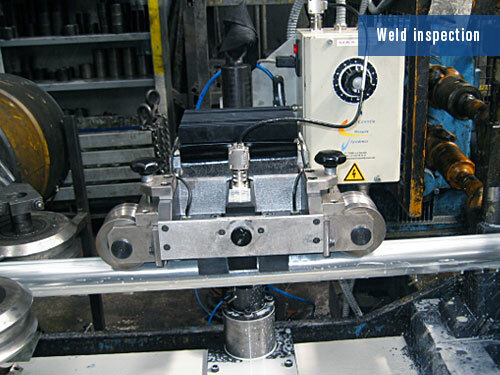 Worldwide major groups in leading industries trust in CMS because of its reliability and its quality support. 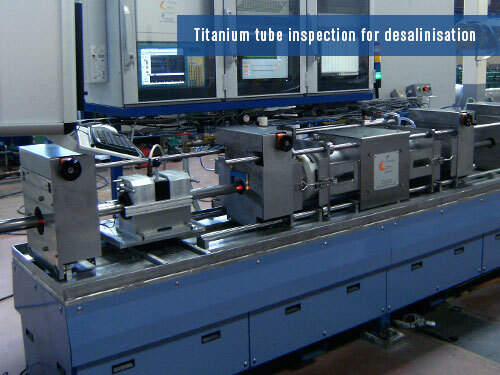 Non destructive inspection allows detecting defects of ferrous or non ferrous metal in tube, bar, wire, rod, profil, plate … for high quality products. Contrôle Mesure Systèmes with its experience and its know how, provides performed solutions to assure performance and safety. 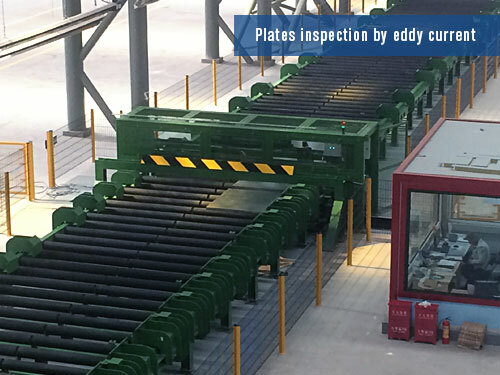 With eddy current and ultrasonic testing systems, the company offers 100% inspection to the most manufacturers of Steel industry. 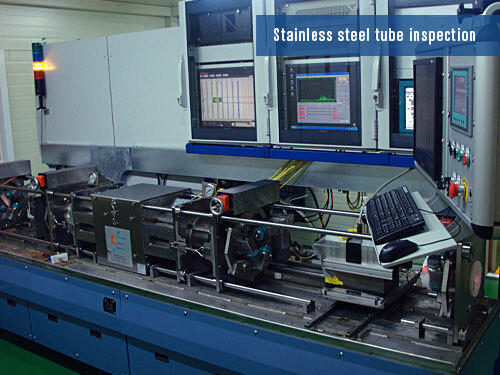 Worldwide major groups in leading industries trust in CMS because of its reliability and its quality support. 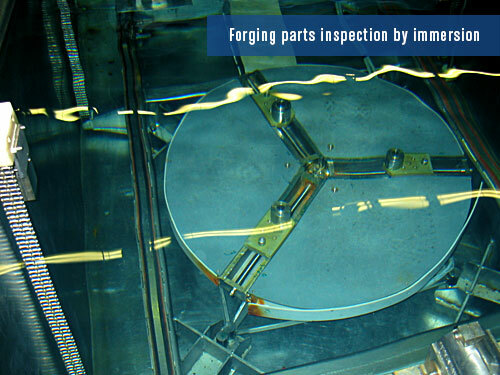 Non destructive inspection allows detecting defects on critical product in Nuclear Industry.. Contrôle Mesure Systèmes with its experience and its know how, provides performed solutions assuring performance and safety. 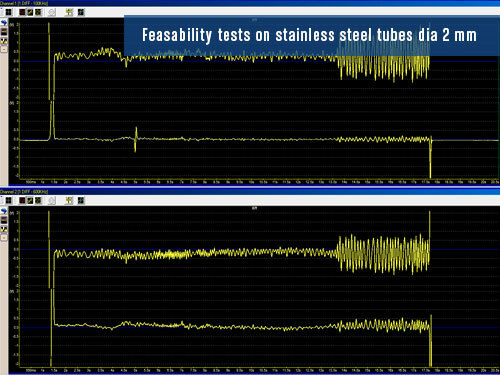 With eddy current and ultrasonic testing systems, the company offers 100% inspection to the most manufacturers of Nuclear industry. 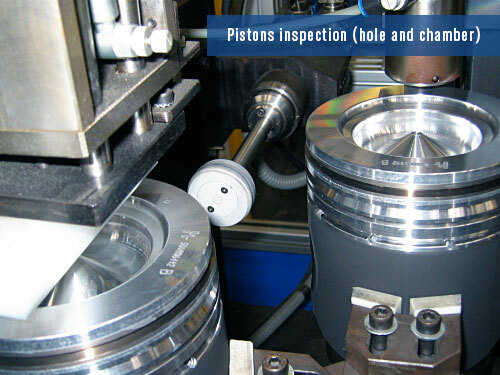 Worldwide major groups in leading industries trust in CMS because of its reliability and its quality support.